The academy was founded in 1930 at Dehradun and then shifted to its present regal sylvan surroundings at Vadodara, in 1952. 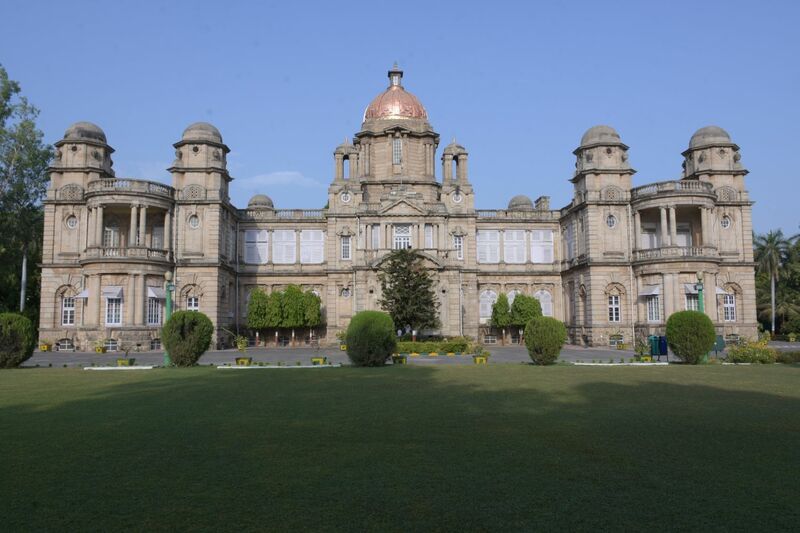 It is housed in the Pratap Vilas Palace (built in 1914 AD) surrounded by lush green lawns and designed by C.F. Stevens in the renaissance style. The property comprising of 55 acres of garden and wooded land, enlivened by the calls of peacocks and migratory birds, was purchased from the Gaikwads (erstwhile rulers) of Vadodara. Due to paucity of rooms, family accommodation will not be available for guest officers with immediate effect.